You now have the ability to have multiple masks with isolated effects in Adobe Premiere as well as the same type of mask tracking found in After Effects are now functional directly in Premiere. There is more intuitive manipulation and lighting controls for 3D objects in in Photoshop CC along with the ability to edit in 2D with automatic updates directly corresponding to 3D models. You can also send projects directly from Photoshop to a 3D printer or send your design directly to shapeways.com to have it created in a variety of materials and shipped to you. Adobe's news release states that its updates center around the four areas of "performance," "workflow," "support," and "innovative features", and it would seem that, overall, the company has hit the nail on the head. Also, it appears from the launch event, that Adobe's updates suggest that they're moving aggressively towards the mobile, social, and cloud markets, the place where things can go viral. But, of course, the elephant in the room is Adobe's decision to turn an out-of-the-box software product into a subscription service, a move that will take some time to gain consumers' trust. 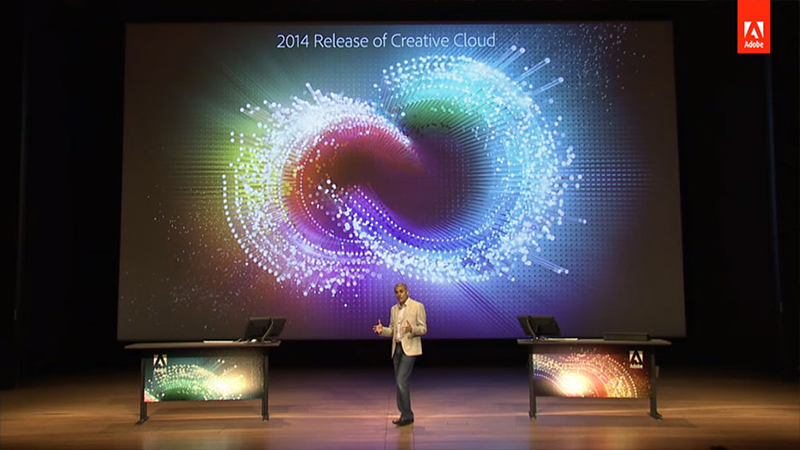 While the move to "the cloud" a year ago is still a sore spot for many artists, Adobe seems to be in it for the long haul by consistently touting the future of the cloud and the virtue of connectivity in an attempt to expand its new updated service suite. 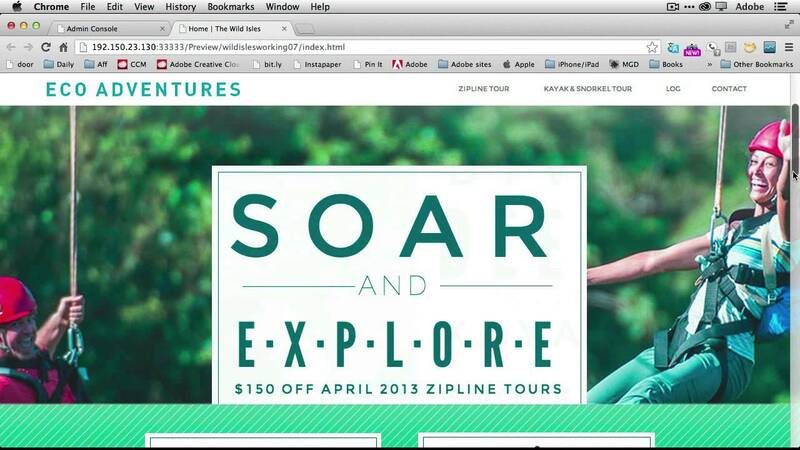 These are only a few of the many updates Adobe has announced. To view more specific updates, go here and then let us know what you think by commenting below.